Got rid of the visual blight that hits so many college communities at graduation time. Helped the homeless shelters because they could either set up the beds for use by the homeless or sell them to make money. It made us feel good. Probably 90% of the beds were single beds, sometimes double beds, but rarely queen or king size. Those same 90% were in good condition; the only reason they were being disposed of was because the graduating senior had a job and was going to buy a much bigger bed, probably a queen or king size, figuring that, after four five six years of college, s/he had earned the privilege of buying and sleeping in a big, comfortable bed. It was all wet from a day’s worth of rain (in San Diego?) so it wasn’t salvageable, but I thought it would make an awesome picture. 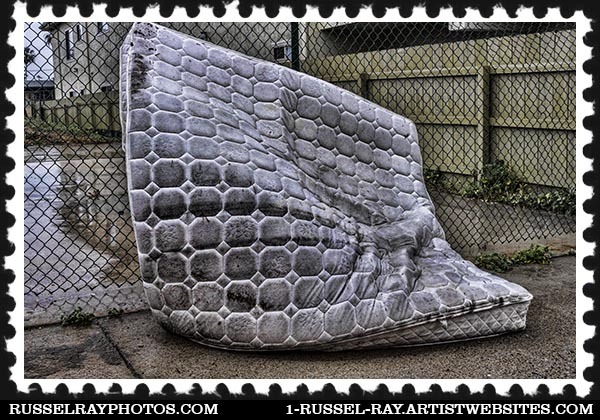 This entry was posted in Out & About, Photographic Art, Photographic Art @ Fine Art America, Photos, Picture of the Moment and tagged beds, trash on September 1, 2015 by Russel Ray Photos. What you did with the beds was so smart. Should I admit that I got my first bed that way? I hope a young person about to graduate reads this. 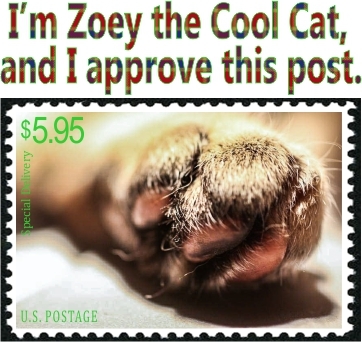 Wouldn’t it be wonderful if this caught on? Would be nice if people getting rid of mattresses would just take them to the shelters in the first place, rather than dumping them some place. But that was a good thing you did. Completely agree. It seems, though, that they just don’t have the time to do something like that. Much easier just to throw it to the curb or alley.